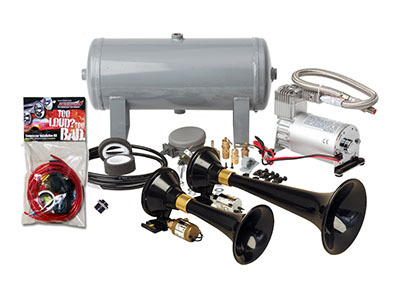 We offer complete air horn kits by Omega and Horn Blasters. We also stock pressure switches, valves, Viair compressors, and solenoids. We offer and install Trafcon, Wanco, and Superior Signal Arrowboards. We also carry directional arrow sticks. 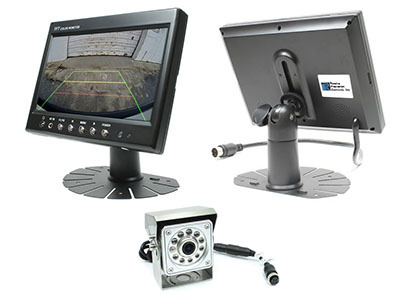 We offer a wide variety of commercial and consumer grade back up cameras, back up sensors, and dash cams for any vehicle or application. We offer box truck body panels, corner castings, and other parts by Kidron, Morgan, ABC, and Supreme. 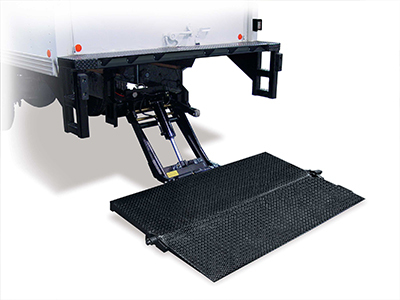 We also offer a complete selection of box truck and trailer flooring. 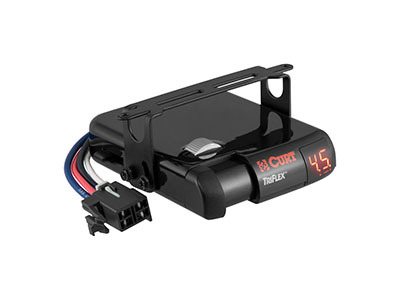 We offer the full line of Curt brake controllers and towing electrical harnesses as well as Phillips plugs, adapters, sockets, nose boxes, and charging boxes. We are a proud distributor and installer of Weatherguard brand steel bulkheads, van shelving, and storage boxes and bins. 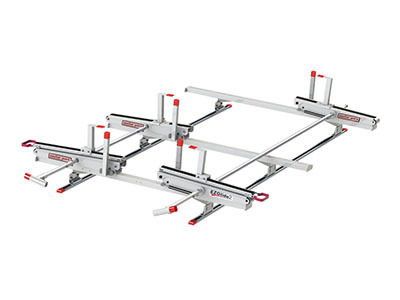 Straps, ratchets, hand winches, e-tracks, load bars, and tie downs for anything you need to haul or secure. 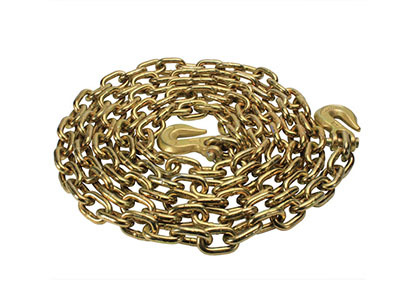 We also carry transport chains and load binders in many different sizes and strength grades. 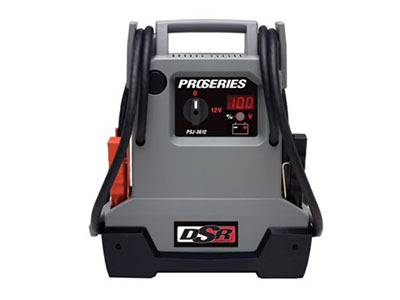 Battery Chargers, trickle chargers, solar panels, jump starters, jumper cables, quick disconnect terminals, and more. For all your charging needs. 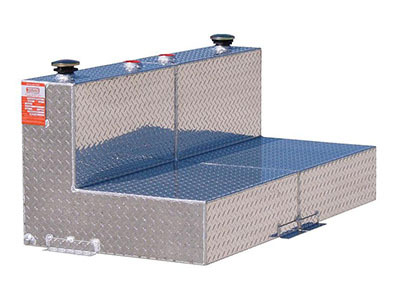 We proudly sell, install, and repair Scorpion Crash Attenuators. 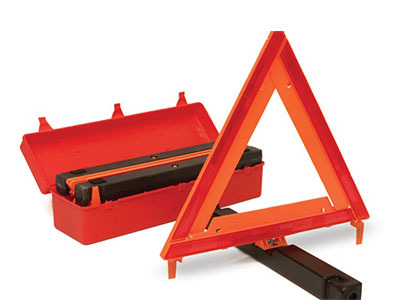 Protect your employees, vehicles, and investments from rear end collisions. 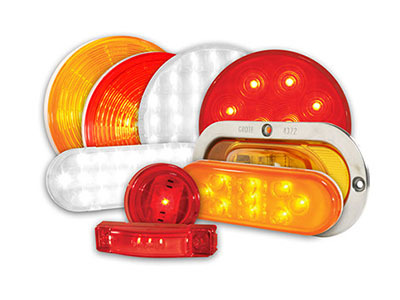 We offer a large selection of emergency vehicle lighting from beacons to hide-a-way strobes and led strobing lighting. 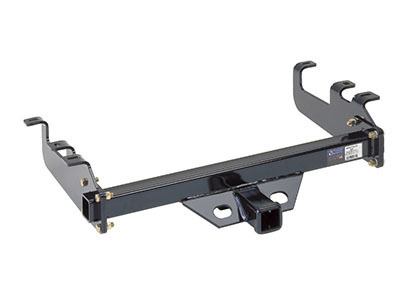 We carry GoJaks, Collins Dollies, and all the necessary mounting brackets and options for when you need to move a vehicle. 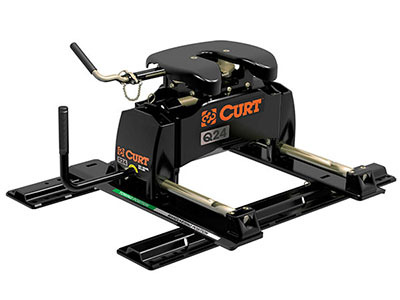 Proud distributor and installer of Curt and Buyers brand receiver hitches. 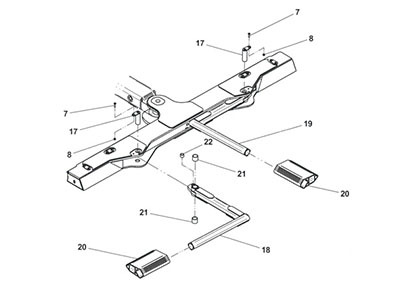 We also carry pintle hooks, tri-ball mounts, lunette rings and other parts to fit your hitch needs. We stock a huge inventory of motors, solenoids, pumps, reservoirs, cylinders, valves, power units, and hoses for Liftgates, Tow Trucks, Cranes, Dump Trucks, and many other hydraulic applications. 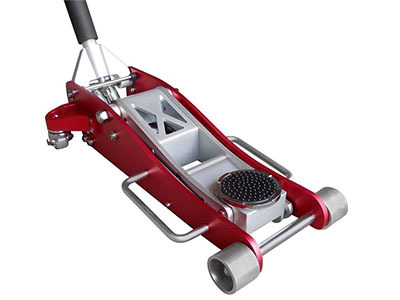 We offer a complete line of Norco Jacks and Jack stands to get any job done. 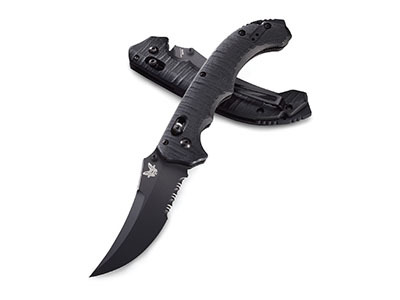 We proudly distribute and stock a huge inventory of Benchmade knives. 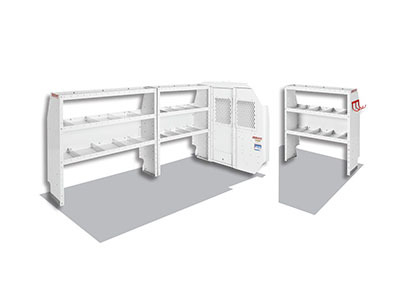 We provide and install Weatherguard and Prime Design brand ladder racks for vans, pick-up trucks, and utility beds. One of the largest providers of liftgates and parts in South Florida from major brands like Maxon, Waltco, Thieman, Tommygate, Palfinger, Interlift, and Anthony. 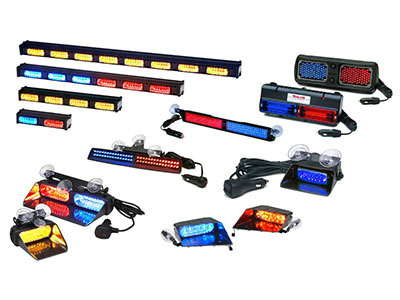 Whelen, Code 3, Ecco, and Star light bars available in different color options and sizes to fit your needs and any profession. 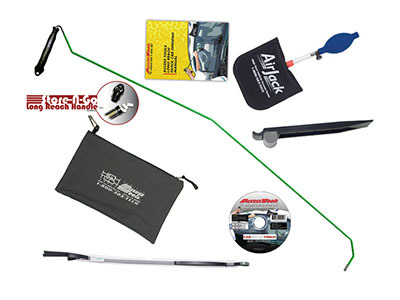 We offer a full line of Acess Tools and Steck Big Easy Lock-Out kits and accessories. 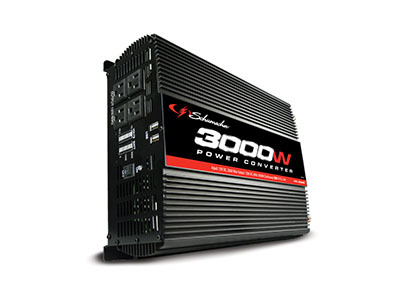 We offer a large variety of power inverters to suit your needs from DSR, FJC, and Sensata. We furnish and install D.O.T. 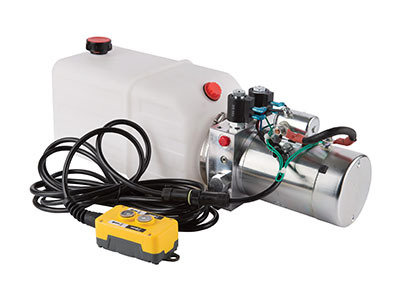 approved refueling tanks, pumps and meters to fit your needs. 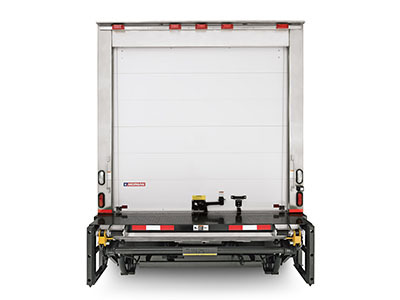 We offer complete roll-up doors from Todco and Whiting custom fit for your truck or trailer. 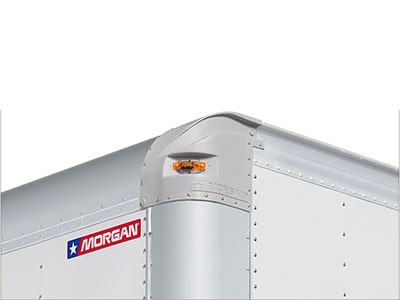 We also carry roll-up door parts and panels. 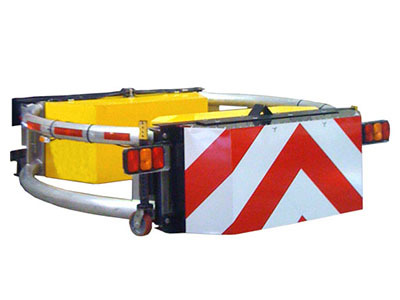 Wide load flags and banners, vests, hard hats, DOT placards, and safety stickers. We also stock cones, triangle kits, fire extinguishers and flares. 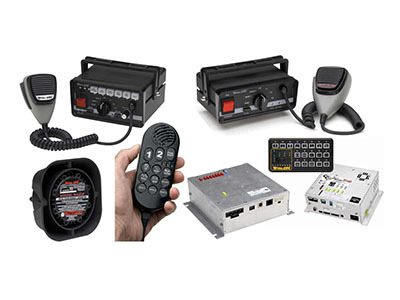 The best sirens and speakers on the market from Whelen and Star are available through us. 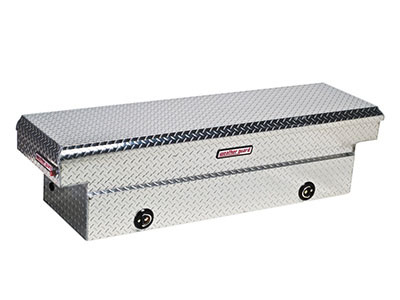 Underbody, crossover, and side mount toolboxes in any size to fit your needs. Aluminum and steel available. 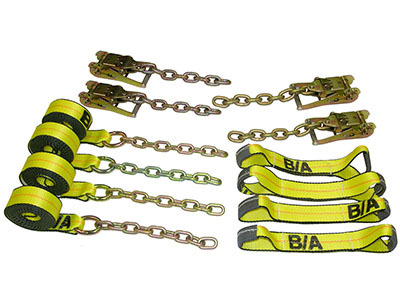 Snatchblocks, slings, winch cables, skates, straps, ratchets, and chains. If it’s for a tow truck, we have it. Whether you have a Jerr-Dan, Miller, or a Dynamic towing and recovery unit, we have the parts available to keep you going. 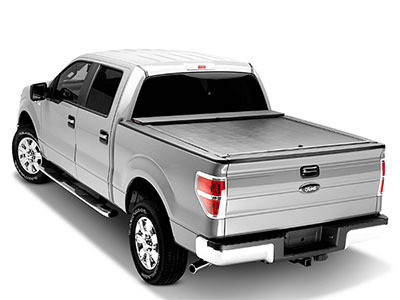 We offer a wide selection of nerf bars, running boards, push bumpers, tonneau covers, Roll-N-Locks, bed liners, floor mats, and much more. 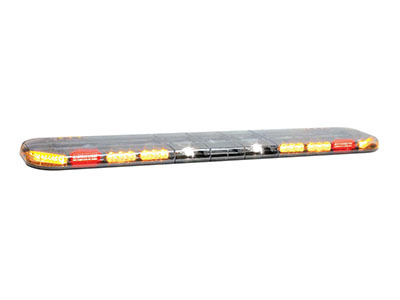 High intensity LED headlights & fog lights, dome lights, clearance Lights, marker lights, stop lights, and bulbs. Incandescent and LED available. 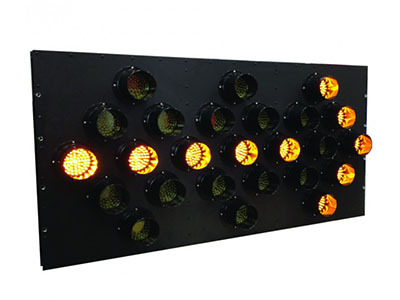 We offer spotlights to fit your needs from Utility and GoLight. 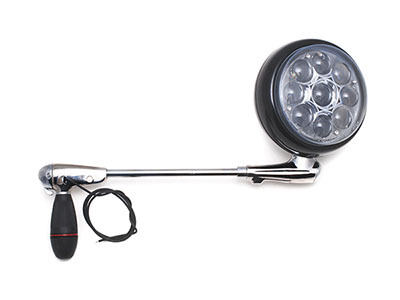 We also offer a full line of Streamlight flashlights. 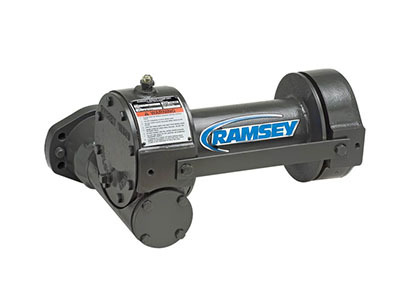 We proudly distribute and stock Ramsey and Superwinch Hydraulic and electric winches. 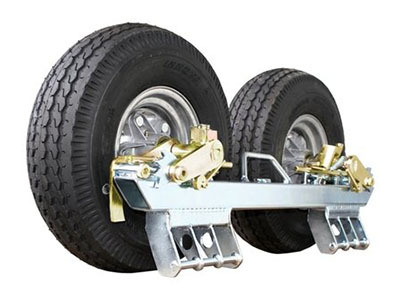 5th wheel and gooseneck hitches for any application are available for purchase.